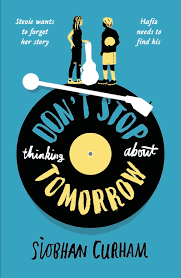 The teen/YA book market continues to grow from strength to strength. This year was outstanding! Again, there were offerings from new authors and publishers, and old familiar friends who have set the mark in quality, expanded on topics and issues of interest to this reading group and brought to book new ways of looking at time-honoured concepts. This book just blew me away. At first, you will see distinct parallels between this and the Narnia books, but there is so much in this beautiful tale of 3 siblings transported to another land while sheltering during the blitz. In fear, Evelyn wishes to be 'anywhere but here.' Her wish is granted and they spend years in the Woodlands. But on their return, Evelyn has trouble adjusting to her 'normal life' and longs to return. 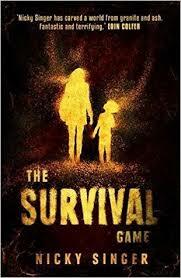 This is a sibling love story,; a story of struggling to be accepted for who you really are and finding your place in the world.The fantasy element exposes the reality of coming-of-age and the heart-breaking face of severe depression. Exceptional world-building, beautiful, lyrical writing and heart-felt dialogue. Conaghan has surpassed himself in giving us a novel that is filled with tension, humanity and a delicate, but insuppressible sense of humour. Bobby Seed has been watching MS steal his mother from him for a long time; since before her official diagnosis. He cares for both her and his younger brother and keeping it all together. But the weight of it all is enormous. Now, he is being asked to do something that he should never have to face. Courageous, uncomfortable, compelling...this is a masterpiece in observation and emotion. 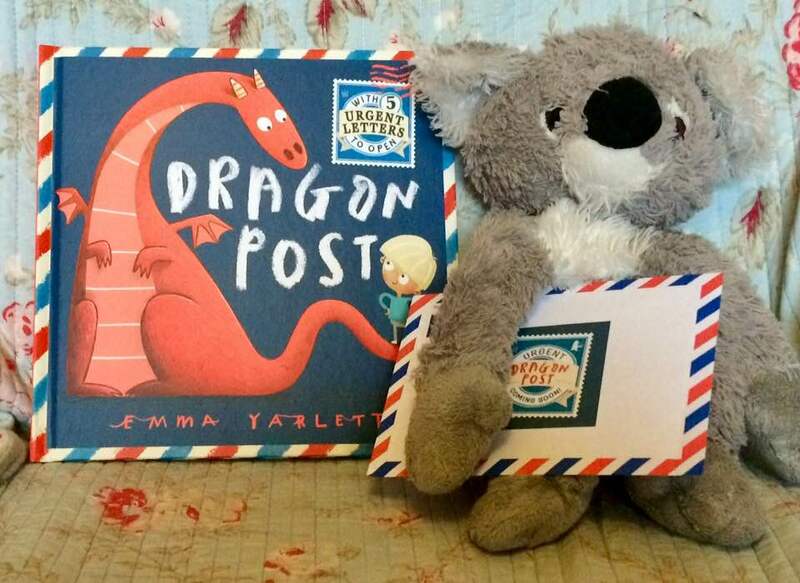 Rachel and Henry were the best of friends.She loved his familys' bookshop and the comfortable and easy way Henry had about him. In fact, Rachel had a crush on Henry, something he never seemed to see. The night before she moved away, Rachel left a note for him in his favourite book; on the page of his favourite poem. She waited for Henry...but he never came. This is an utterly beautiful book. 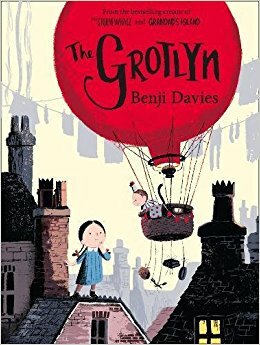 Set in and around a wonderful bookshop with its' Letter Library holding much of the storys' content, it has a glowing emotional punch. 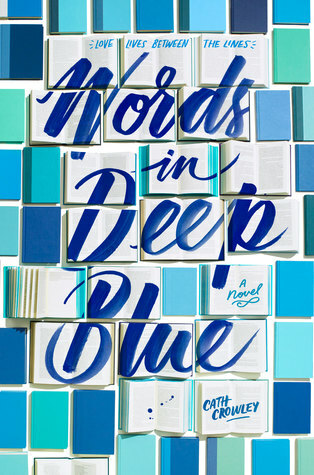 And it is charming, compelling and filled with the joy and pain of real life. 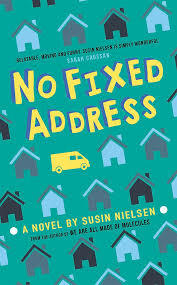 Especially for fans of John Green and Jandy Nelson. The story of 14-year-old Stevie, living with her chronically depressed mother and her friendship with Hafiz, a refugee who has left behind his family in Syria, seeking safety in the UK and having to cope with overt racism on his own. A sincere and heartfelt book, Don't Stop... deals with the difficult and timely issues of racism, the Syrian refugee crisis and depression. It pulls no punches, handling the issues with great understanding and sensitivity, but also with pinpoint accuracy. At the core of the story, it is about friendship, empathy and belonging. While in other hands, this could make for a very heavy, depressing read, Curham has injected this story with hope and promise.Thoughtful, expressive and joyful. The road to happiness is not as far away as you might think. Severe drought and climate change has turned the planet into a desert wasteland, with very few places left where anyone has a real chance of survival. Mhairi Anne Bain is trying to make it home to a remote island in Scotland with only two possessions to her name; her identity papers and a gun with no bullets. Along the way, she comes across a young boy with no voice and no one to speak for him. This book stands apart in the canon of young adult dystopian literature. Incisive, gripping, filled with suspense and desperation; it also shows plainly that single act of kindness, born of conscience and concern might be the very thing to make a world of difference. Stunning. Told in a series of interviews and journal entries, this is a chilling fictitious scandal with all sensationalism of the real thing. As the author moves seamlessly from narrator to narrator, the plot twists and turns, pulling the reader into a psychological examination of the effects of 'fan fever'. he characters are tangible and very human...we have all seen people like them, perhaps we are them. With issues of class divide, privilege, trust and betrayal, this book is a surprisingly addictive read, constantly questioning perspective. The emotional impact is shattering. A disturbing, edgy, riveting view of teen culture and obsession, this is a nail-biting, edge-of-your-seat read. Felix Knutson lives with his free-spirited, artist mother and pet hamster, Horatio. He's funny, very smart, memorises all kinds of facts and trivia and is nearly 13 years old. Everything is fairly normal in Felixs' life. Apart from one secret Felix MUST not let slip...they live in a van. His mother can't seem to keep any job going for more than a week or two, her depression overwhelms her and winter is coming. Then, Felix comes up with a plan that just might get them out of their situation. 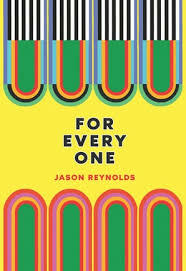 A beautiful book; fascinating, funny, empathetic, timely and truly gripping. 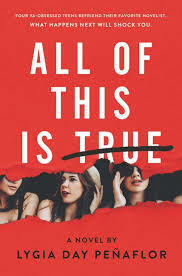 Nor Blackburn wants to live the life of a normal teenage girl; commonplace, unexceptional; escaping the inherited abilities of the Blackburn women. 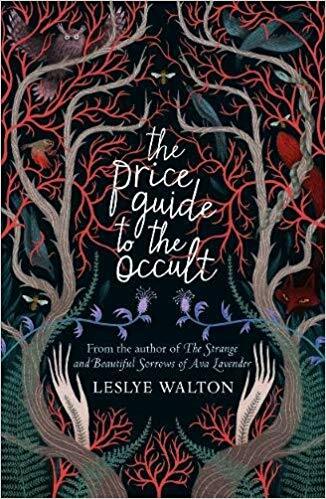 She has reason to believe she may have done just that, until the arrival of a newly published book; The Price Guide to the Occult. Written by Nors' beautiful, ultimately cruel mother, from whom Nor has been estranged since early childhood; Fern the book promises to cast any spell...for the right price. These are abilities far beyond Ferns' reach and they cost a horrific price. And now Fern is coming...she's coming for Nor. Fluid, hypnotic with vivid descriptions of time and place; it fills the senses with sights, scents and sounds. Breath-taking, absorbing, evocative and thought-provoking; a horror story to haunt your dreams. "This story is a lie." Everything about it is a lie; a bad, dark, conspiratorial lie acted out through the life of 17-year-old Peter Blankman; a mathematical genius, prone to analyse everything around him in terms of statistics and probability and suffering from mental illness, severe panic attacks and self-destructive behaviours. When his mother is brutally attacked and stabbed at an awards ceremony held in her honour and his sister Bel vanishes, Peter is plunged into a world where violence, espionage and state and family secrets merge into one. With magnificent pacing and imagination, this book is a roller-coaster ride of a thriller. With a shocking,turbulent conclusion, this is a "spy novel" with a real difference. Powerful riveting and incredibly gripping. This is truly a book for everyone. Written as a poem, it is a letter for anyone who has ever had a dream; an ambition...one that inspires you to dig deeper, try harder, be successful. It challenges you to think beyond what is expected. A love letter that gives hope and excitement, especially when times are tough. Dreams take time; they require struggle. But simply having the dream is the start. Take that leap of faith! Sublimely written...this is a wonderful gift for everyone. 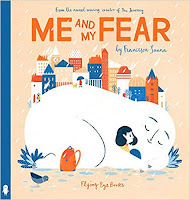 Stayed tuned for part three, where I show you the best picture books of 2018; in my opinion. You may be wondering how I decide what makes a book a 'Best Book'. What do I look for? 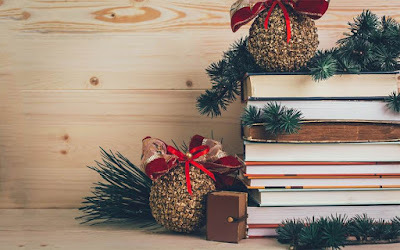 After many years as a childrens' book specialist, selling, reading and talking about books to children of all ages, raising readers of my own and spoiling grandchildren with books, I do have some criteria in mind. And yes, I do read them myself, from beginning to end. I look for those books that really pull me into the story, well-written and with well-drawn characters that elicit an emotional response. It needs a good pace, appropriate for the type of story it is telling. The book may not be one that appeals to me on a personal level, but I have to be convinced of the story and understand why it will appeal to its' audience. I would like to say here that I don't like the 'age-ranging' thing...the standard method for categorising books for young people. I feel that a good book is a good book and the age shouldn't matter. However, it is a handy way for judging which books are suitable for which child. All that in mind, I'm going to start with the 'middle-grade' books, generally for ages 9-12 years. I have to start with my number one choice; Begone the Raggedy Witches by Celine Kiernan (Walker Books ISBN: 9781406366020) This is the story of Mup, whose family is pursued by the 'Raggedy Witches' on the way home from the hospital where her Auntie is dying. With Auntie out of the way, the Witches intend on taking Mups' mother back to Witches Burrow to their evil Queen, who happens to be Mups' grandmother. 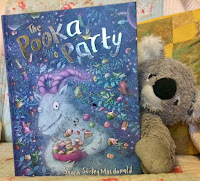 This book has everything I could ask for and more; great story, enthralling characters, action, adventure, magic, humour and a really exciting ending. 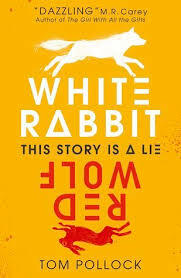 There is so much in the tale that makes it appealing; family drama, questions of loyalty, political and social issues all wrapped up in a crackin' story. You will love it. 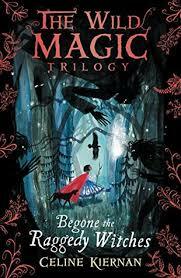 The first in the Wild Magic Trilogy. 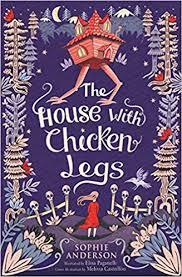 The House With Chicken Legs by Sophie Anderson (Usborne Publishin ISBN: 9781474940665) builds on old Eastern European folktales and brings it forward in a new way. Marinka lives with her grandmother in a house with chicken legs which has the habit of wandering off in the night to wherever it feels it needs to be. Her grandmother is the witch, Baba Yaga, whose job it is to help spirits cross from one world to the next. Marinka is bound to the house and the life her grandmother has built for her. But Marinka longs for a normal life, with school and friends and games. Imaginative, thought-provoking and quietly humourous, this is simply magnificent. 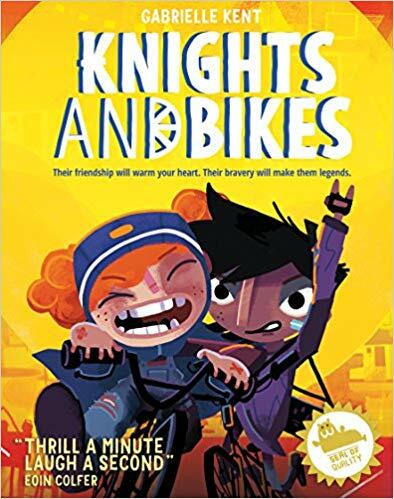 Knights and Bikes by Gabrielle Kent is the first offering from Knights Of... publishers (ISBN: 9781999642501) and what a brilliant book to start with! Demelza spends her days daydreaming in the derelict miniature golf course of sleeping little Penfurzy Island. Nothing ever happens there, in spite of its' legends of ghostly knights and hidden treasure. But the sudden appearance of new-best-friend Nessa, a girl of many talents, kicks more excitement into her Demelzas' life than the island has seen in a long, long time. 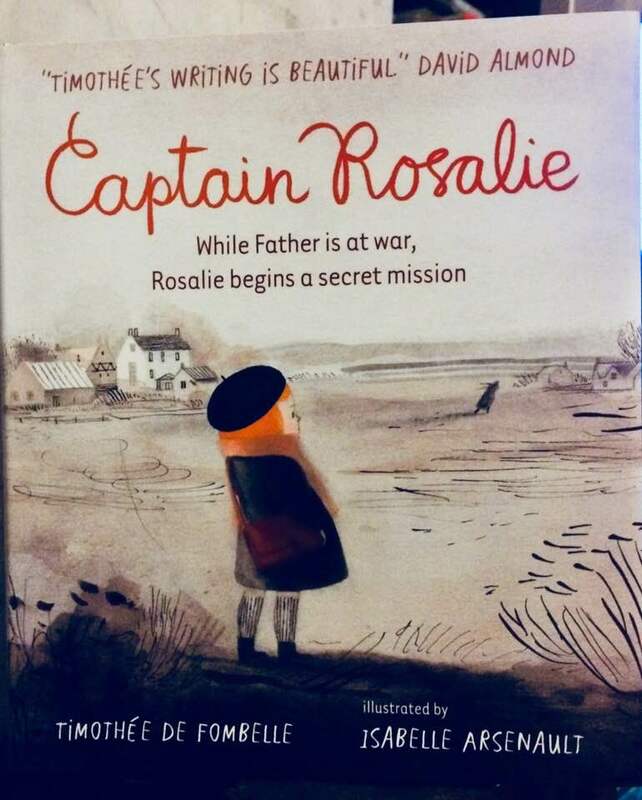 Off they go on a treasure hunt to save her home in this action-packed mystery; just the two of them and their faithful goose sidekick, Captain Honkers. Action, adventure, mystery and yes...there are ghosts. 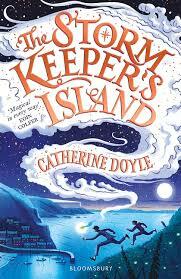 The Storm Keepers Island by Catherine Doyle (Bloomsbury ISBN: 9781408896884) is a book that absolutely sings with magic, history and expert story-telling. Young Fionn travels to Arranmore Island with his sister to spend time with their grandfather. Though he's never been to his ancestral home before, the island seems to awaken the moment Fionn sets foot on its' shores. Every generation, the island chooses a new 'Stormkeeper' and it seems its' choice is Fionn. But an ancient danger is awakening threatening to claim the island as its' own. This is a story that will live on in your dreams long after you've turned the final page. 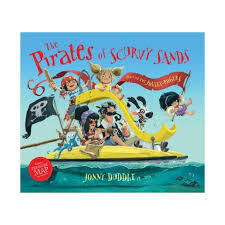 In My Secret Dragon by Debbie Thomas (Little Island ISBN: 9781912417063), we meet Aidan Mooney who has spent his entire life hiding a deep secret; so much so that he has never been to school, never had friends over. His mother is part dragon and if it ever got out, his world would change drastically, and not for the better. Aidan is now 12. He is going to school for the first time. When he arrives home one day to discover his mother missing, he realises the secret is out. 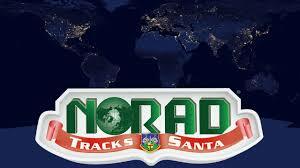 He and new friend, Charlotte track her to a remote location in county Galway. What they find when they get there is astounding! 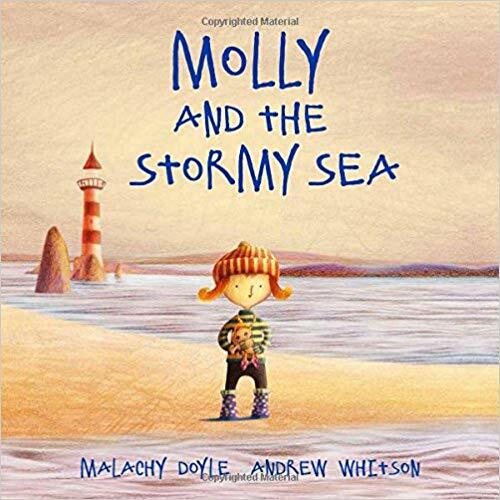 Incredible adventure, packed with drama and humour, mixed with a warm-hearted tale of family and friendship make this book simply unforgettable. 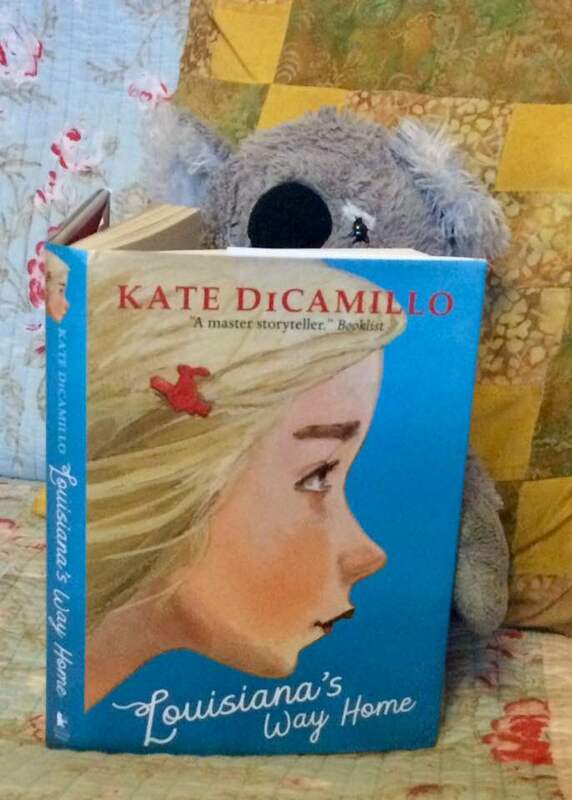 Louisiana's Way Home by Kate DiCamillo (Walker Books ISBN: 9781406384208) builds a story around a character we first met in Raymie Nightingale. When Louisiana's grandmother wakes her in the middle of the night and says 'the day of reckoning has arrived', Louisiana finds herself driven away from her home, her cat and the only real friends she's ever had. Louisiana struggles to make sense of her grandmothers' demand that they run and to find a way back home. 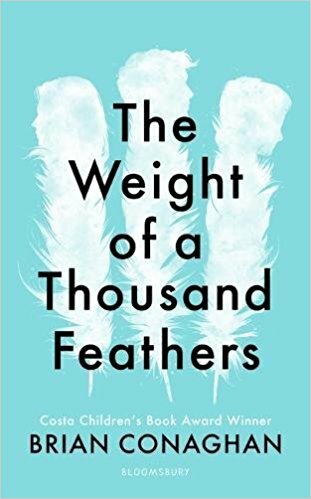 But her life becomes entangled in the lives of those in the small town they land in, her grandmother takes off, leaving her behind and she wonders if 'goodbyes' are all she ever destined for. Thoughtful, compassionate, beautiful wrapped up in a pitch-perfect story. I have a real thing for steam-punk novels, so when Tin by Pádraig Kenny (Chicken House Books ISBN: 9781911077657) appeared in front of me, it immediately had my attention. Christopher was orphaned in a fire and now lives and works with Mr Absalom. He is the only 'real' boy in amongst a collection of mechanical children. He is pretty happy with his loyal, eccentric metal friends, even though Mr Absalom isn't a very good engineer and is a rather nasty conman. But one day, a near-tragic accident in the snow reveals a horrific truth about Christophers' life and leads the friends on an epic adventure. A bit Pinocchio, a bit Wizard of Oz and a whole lot more. A gripping, brilliant read. 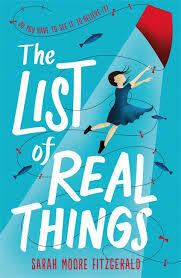 The List of Real Things by Sarah Moore Fitzgerald (Orion Childrens Books ISBN: 9781444014815) combines exquisite touches of magical realism and a poignant look at the world of the heart to create a truly extraordinary book. Grace knows what's real and what's not real. It's much more difficult to make little sister Bee understand that. Mum and Dad died...that is very real. Her sisters' nightmares, the storms that Bee thinks are angry ghosts and the magical Hotel Magnificent that sits on the cliff nearby...those are definitely not real. 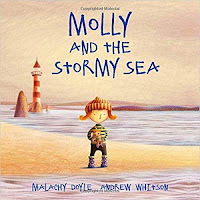 But one night, when Grace and Bee are trapped in a storm, they seek shelter in a most unusual place and the lines between real and not real get blurred. 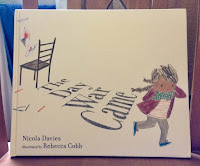 Gentle, understanding with bits of humour and chaos, this is simply a beautiful book. 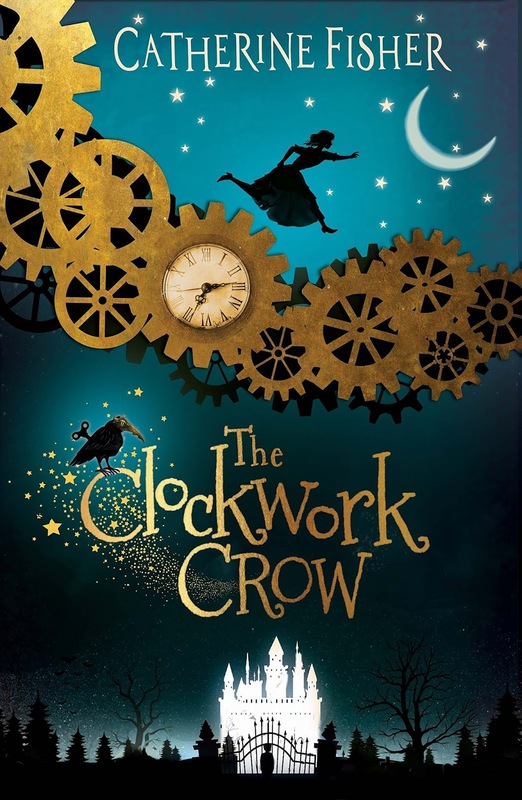 The Clockwork Crow by Catherine Fisher (Firefly Press ISBN: 9781910080849) weaves a truly magical tale filled with imagination. This is a perfect winters' story with a sinister twist that is really chilling. 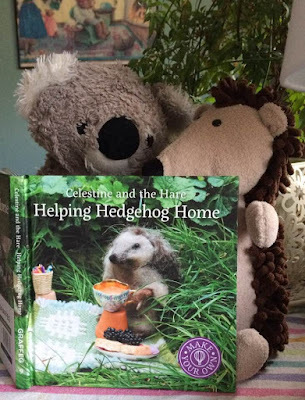 Orphan Seren Rhys is journeying to the first real home she's had. In a freezing, isolated train station, she is given a mysterious package before arriving at a home she imagines will be filled with warmth, luxury and welcoming faces. What she discovers is a missing boy, a dark mystery and a house in mourning and filled with eerie, unearthly happenings. 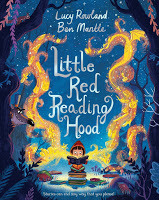 But armed with an enchanted snowglobe and a clockwork crow who may or may not be telling the truth, Seren undertakes a perilous underground journey to find the truth. 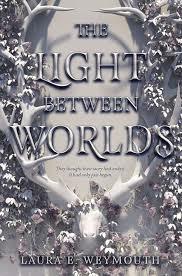 Incredible world-building, lyrical writing and an intriguing plot. 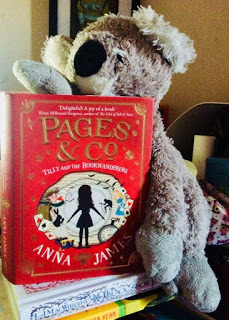 Pages & Co: Tilly and the Book Wanderers by Anna Jones (HaperCollinsChildrensBooks ISBN: 9780008229863) This book is a real treat, taking the reader into a world of infinite possibility and imagination...the world of books. 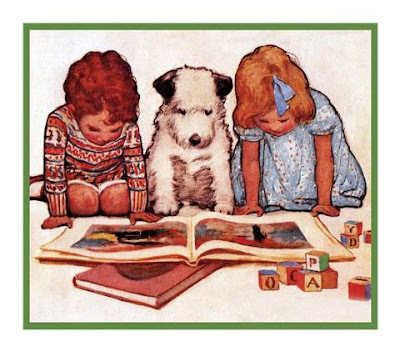 Since her mothers' disappearance, Tilly has sought comfort and adventure from the books in Pages & Co., her grandparents bookshop. But when characters from her favourite books begin to appear right in front of her and take her away into their books, Tilly discovers something truly unique about herself. She is a book wanderer and enter stories whenever she likes. Tilly is being followed, however, by a strange man who visited the shop to speak with her grandfather. It seems this new-found talent is not unique toTilly and it may also be fraught with danger. This is a real book-lovers book. And if you weren't a bookworm before, you will be after reading it. 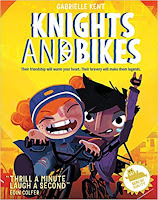 There's 10 of my Best Books in the Middle-Grade range. 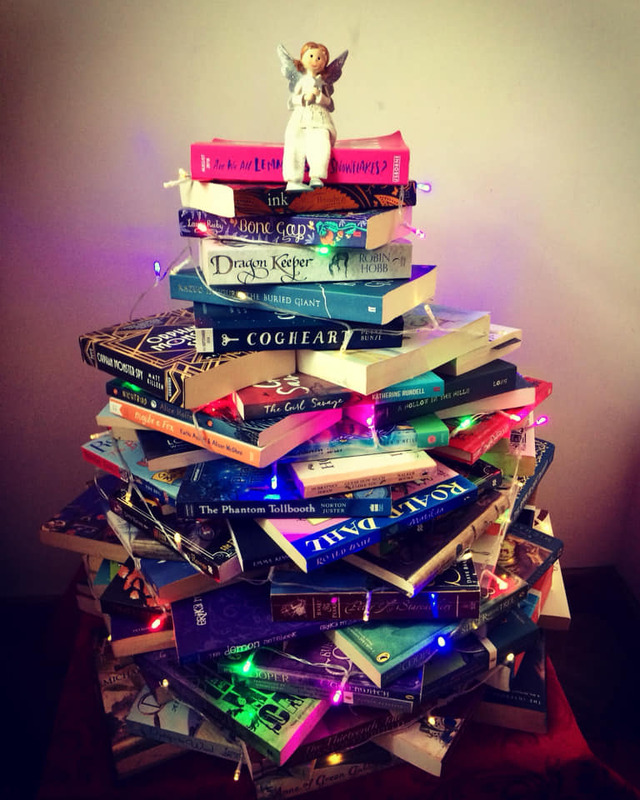 Watch this space for more Best Books 2018 coming soon...Teen/YA and Picture Books. I am always delighted to hop on the Blog Tour bus and Rachel's Random Resources has a plethora of blog tours to excite and interest everyone! 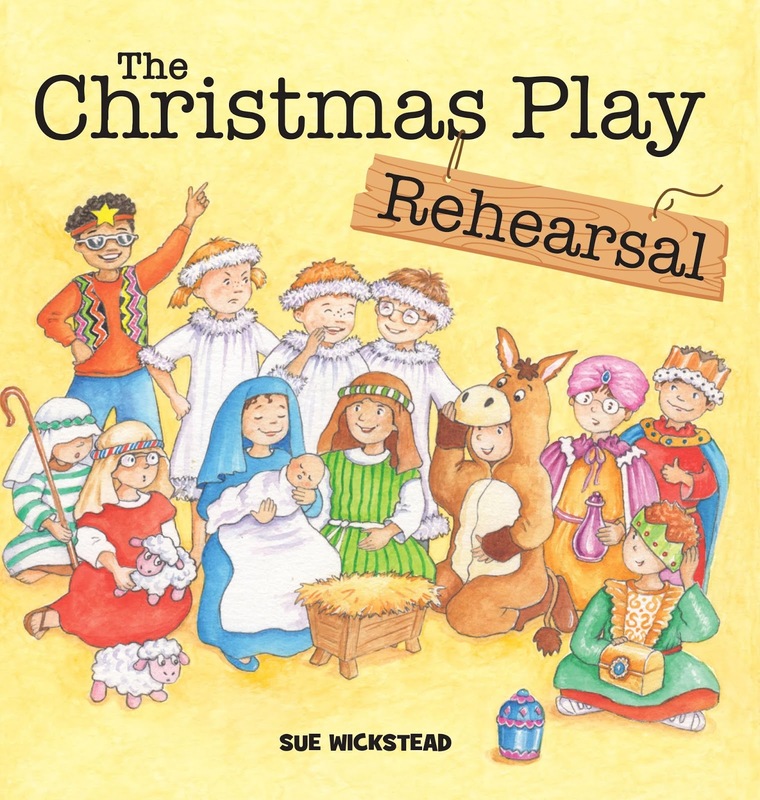 "It is Christmas time, and the school has been getting ready to perform their Nativity play. With lines learnt and songs to be sung, it is time for the dress rehearsal. The teacher knows there might be a few problems to sort out, but at least they will know what to improve on or change along the way." 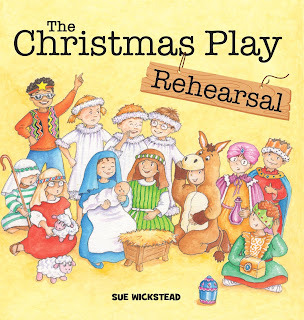 The Christmas Play always brings great excitement to the classroom, with each child working hard on their part. First, they must learn the Christmas story and then rehearsal begins! 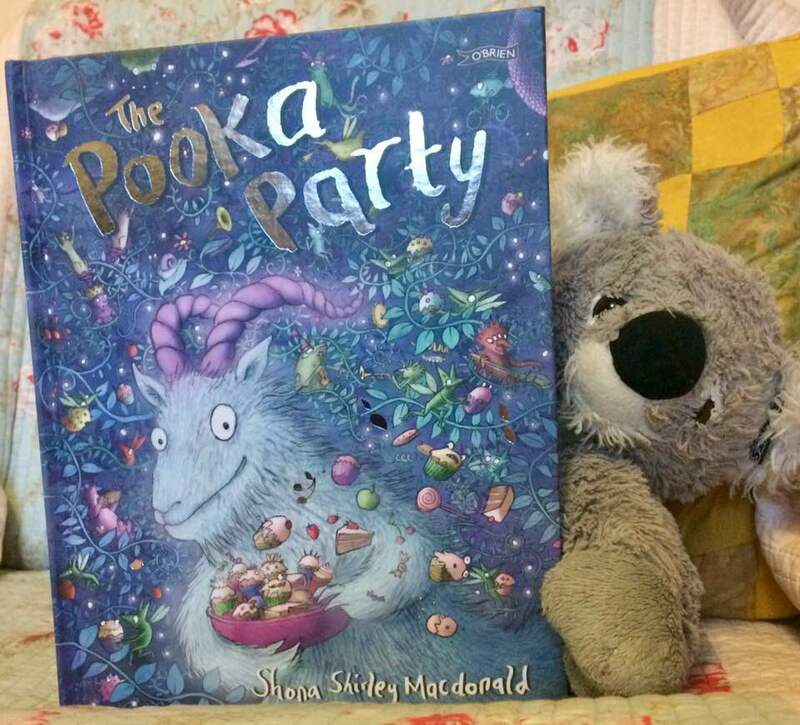 Joyous little faces abound in this book, as do the nervous ones. And when it's time for the dress rehearsal, we can expect things to go a bit haywire. With the head angel getting sick at the last minute, confusion over angels and fairies, remembering cues and lines, there are loads of laughs trying to get through the performance. But in the end, the teacher guides the shepherds, the angels and the Kings through to the right place with the choir singing along. When the Christmas Star appears, there is a real surprise for everyone in the audience. It's going to be brilliant on the night! 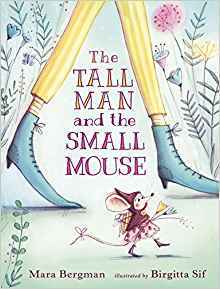 For everyone who is taking part in a school Christmas Play, or anyone who ever has done, this is a charming and memorable picturebook. When I shared it with a local story preparing for their own play, the children were enchanted by the story and could see themselves in the pictures. I dare say, it soothed a few nerves. 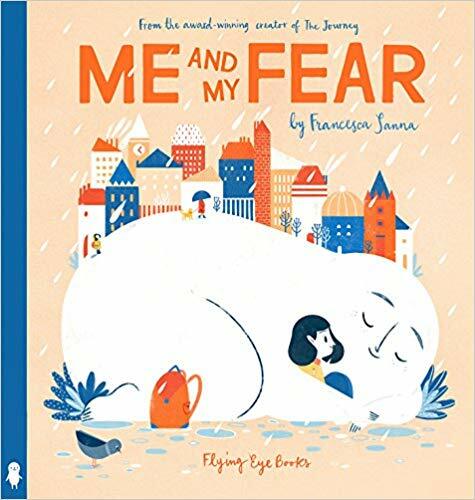 The lively, expressive illustrations add to a wonderful story that will warm your heart and make you laugh. Lovely...just lovely.